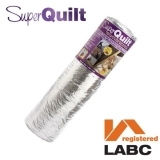 Each of the options in our loft insulation range boast fantastic thermal performances, with inexpensive options for loft conversions such as acoustic loft roll and great picks for rafter insulation such as insulation board. 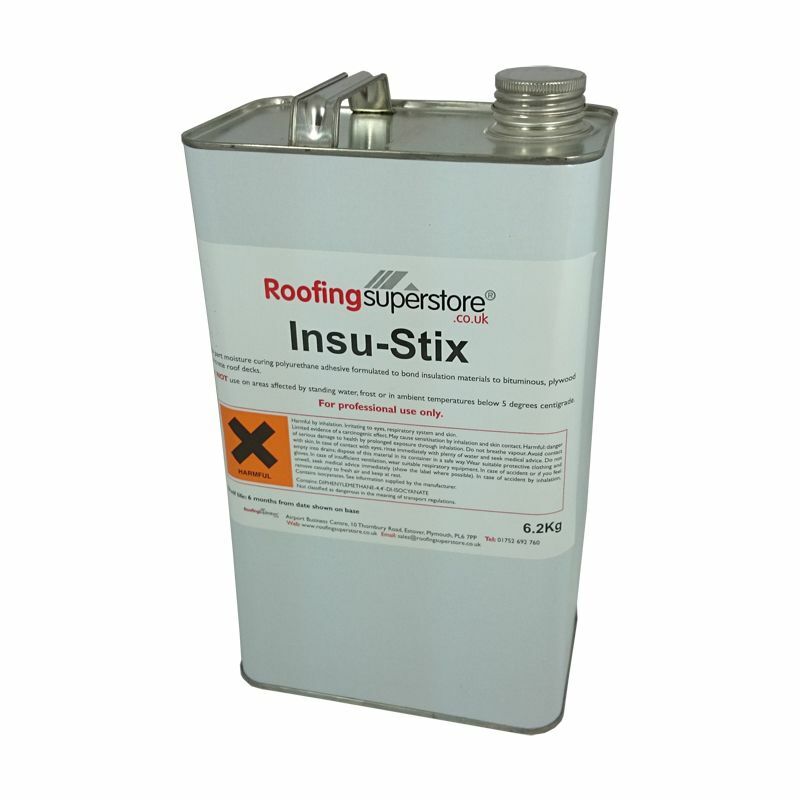 Suited for pitched roof insulation and flat roof insulation, there’s something in our range compatible for every application.  Whilst we’re guaranteed to have something suitable for your project if you’re unsure what you’re looking for why not contact our roofing experts? 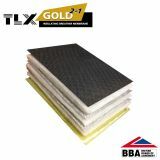 They’ll be able to advise on the best products for loft insulation and how best to fix them. Call on 01752 692760 or use the live chat in the bottom corner. 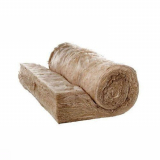 Roof insulation comes in many forms as there’s more than one way to ensure that buildings are energy efficient and saving money. 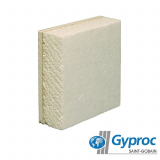 You can install ‘warm roof’ insulation or ‘cold roof’ insulation, each with different benefits that offer more depending on the use of the building. 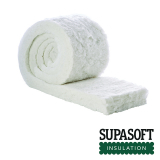 Warm roof insulation is for when you’re using, or intend to use, the loft space. 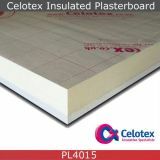 The insulation goes just under the pitch of the roof in the joists to make sure the loft space itself is insulated. 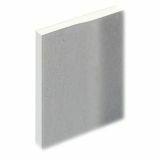 Cold roof insulation is what most people think of when they imagine roof insulation. 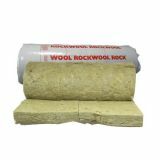 This is when you insulate in the loft but place the insulation on the floor, which in effect is insulating the ceiling of the rooms below. This makes no difference to the loft space if it’s empty. 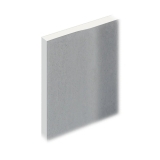 Flat roof insulation comes in three forms - a warm deck roof, a cold deck roof and inverted roof insulation. Warm deck flat roof insulation is when the installer places the insulation above the roof deck after the joists and timbers. Cold deck flat roof insulation is the opposite when the installer places the insulation below the deck and below the joists too. 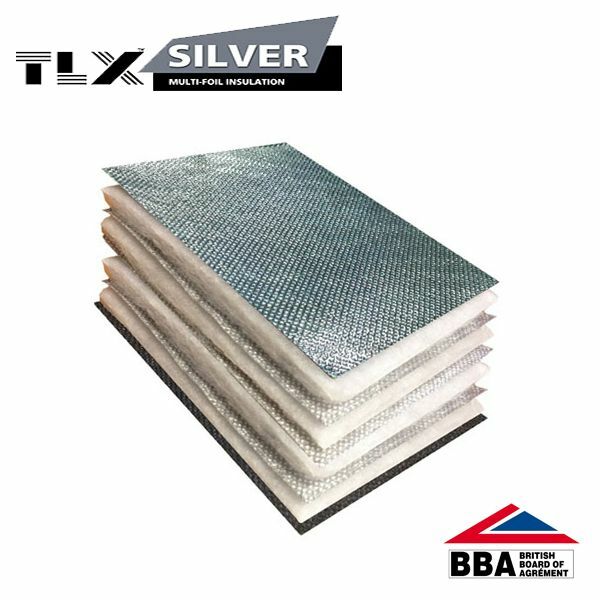 Inverted flat roof insulation is the method of choice when the flat roof is going to be trafficked as it can offer a more stable and reliable surface. 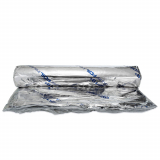 This is when the insulation is installed as a final layer, above the breather and weatherproof membrane. 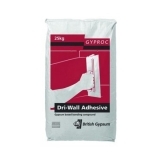 This protects both the weatherproof membrane for longevity and gives a stable surface too. 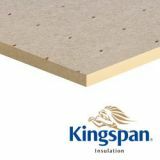 With a range of top brands including Celotex, Kingspan and Recticel, insulation boards from Roofing Superstore are ideal for all types of construction. Their rigid PIR makeup lends them to a host of general purposes (including pitched roof insulation) as well as more specific job applications, all whilst offering great thermal performance. 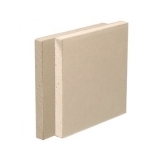 You can find a range of PIR insulation boards for roofs, walls and floors for new build properties, retrofitting old properties and large-scale building jobs. 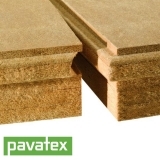 Alongside loft insulation boards, insulated decking boards and superior insulation fixings are available. 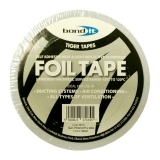 Foil insulation is a firm favourite amongst roofers for loft insulation thanks to its high thermal performance and typically thin profile. 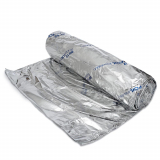 Industry leaders such as TLX, SuperFOIL and Actis all make up the foil insulation range from Roofing Superstore so you can take your pick between reliable, inexpensive insulation options. 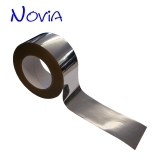 To ensure you achieve a perfectly insulated finish, you’re also able to purchase foil tapes from us to secure laps and fix more effectively. 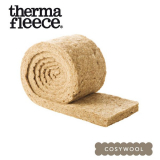 Natural insulation and recycled insulation from the likes of Thermafleece can be a good option for domestic properties when you want to insulate your home with a breathable and eco-friendly insulation. 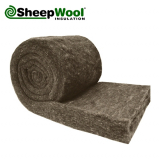 Sheep’s Wool for example is manufactured from compressed sheep wool fibres as they form air pockets, perfect for keeping your home cool in the summer and warm in the winter. 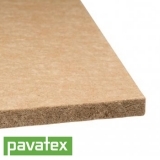 The thermal performance of natural insulation is very good and the majority of natural insulation products are formed using recycled materials, even furthering upping their green credentials. 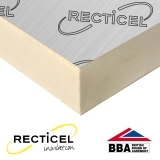 Natural insulation is suitable as both pitched roof insulation and flat roof insulation. 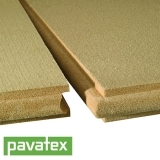 Acoustic insulation can be applied to any project. 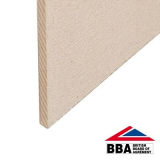 Whether you’re looking to reduce the sound of street traffic in your bedroom or you’re looking to soundproof your office to work without disruption. 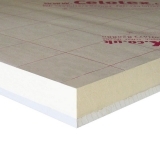 Acoustic insulation brings thermal and acoustic properties together for pitched roof insulation applications and flat roof applications. 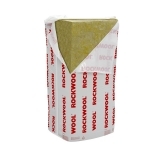 From leading manufacturers such as ROCKWOOL, Knauf and Isover, acoustic insulation can make all the difference without breaking the budget. 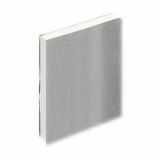 Learn more about acoustic insulation and how it can help you on our sister site, Insulation Superstore. 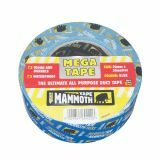 Insulation fixings from Roofing Superstore include staples, tapes, screws, adhesives and more all in one place. 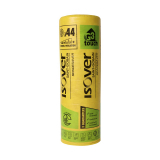 Easily navigate our insulation fixings so you can find exactly what you need to secure your loft insulation. 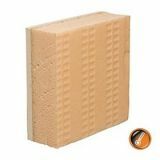 For advice on insulation from one of our trained team just give us a call, send us an email or use our online chat.